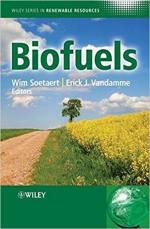 Biofuels have grown significantly in the past few years as a component of U.S. motor fuel supply. 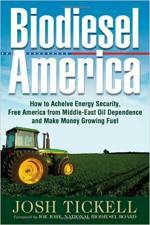 Current U.S. biofuels supply relies primarily on ethanol produced from Midwest corn. 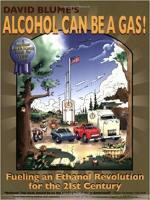 Today, ethanol is blended in more than half of all U.S. gasoline (at the 10% level or lower in most cases). 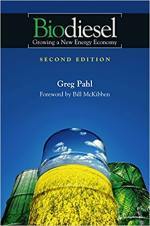 Federal policy has played a key role in the emergence of the U.S. biofuels industry in general, and the corn ethanol industry in particular. 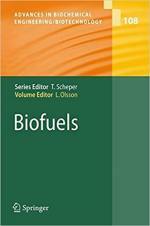 U.S. biofuels production is supported by federal and state policies that include minimum usage requirements, blending and production tax credits, an import tariff to limit importation of foreign-produced ethanol, loans and loan guarantees to facilitate the development of biofuels production and distribution infrastructure, and research grants. Since the late 1970s, U.S. policy makers at both the federal and state levels have enacted a variety of incentives, regulations, and programs to encourage the production and use of agriculture-based renewable energy. Motivations cited for these legislative initiatives include energy security concerns, reduction in greenhouse gas emissions, and raising domestic demand for U.S.-produced farm products. Agricultural households and rural communities have responded to these government incentives and have expanded their production of renewable energy, primarily in the form of biofuels and wind power, every year since 1996. 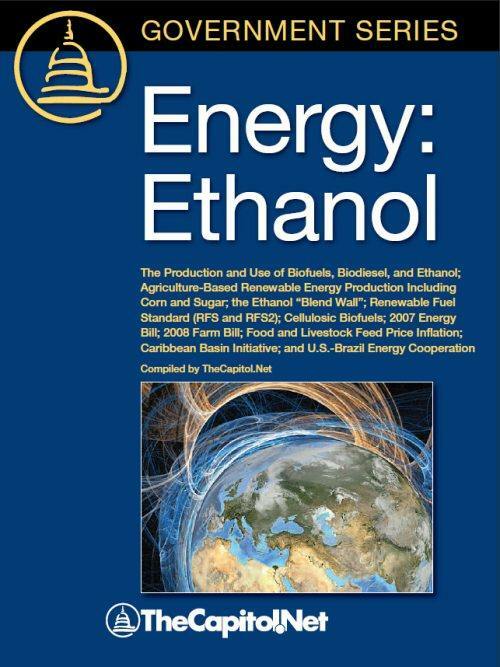 Ethanol and biodiesel, the two most widely used biofuels, receive significant government support under federal law in the form of mandated fuel use, tax incentives, loan and grant programs, and certain regulatory requirements. 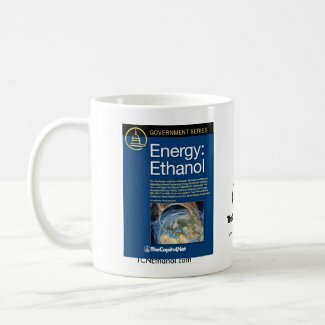 Ethanol plays a key role in policy discussions about energy, agriculture, taxes, and the environment. 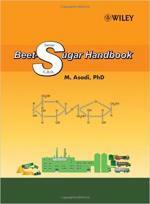 In the United States it is mostly made from corn; in other countries it is often made from cane sugar. 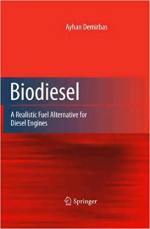 Fuel ethanol is generally blended in gasoline to reduce emissions, increase octane, and extend gasoline stock. 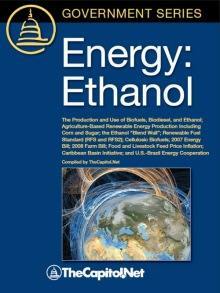 U.S. policy to expand the production of biofuel for domestic energy use has significant implications for agriculture and resource use. 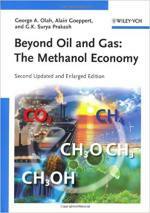 While ongoing research and development investment may radically alter the way biofuel is produced in the future, for now, corn-based ethanol continues to account for most biofuel production. 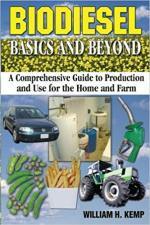 As corn ethanol production increases, so does the production of corn. The effect on agricultural commodity markets has been national, but commodity production adjustments, and resulting environmental consequences, vary across regions. Changes in the crop sector have also affected the cost of feed for livestock producers. - What Is the "Blend Wall"? - What Studies or Data Must Accompany a Section 211(f) Waiver Request? - What Actions Are Federal Agencies Such as the Department of Energy and EPA Taking to Study the Compatibility of Higher Blends of Fuel in Non-flex Fuel Vehicles? What Are the Timelines of These Studies, and Will They Be Comprehensive Enough to Support a Section 211(f) Waiver Request? - What Are the Potential Outcomes of a Waiver Request? - What Entity Can Make a Request? - Other Than a Successful Section 211 Waiver Request, Are There Other Means to Approve Higher Blends of Ethanol, Such as an Executive Order or Other Administrative Action? 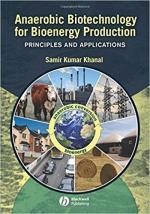 - Types of Renewable "Biofuels"
- How Do Higher Commodity Prices Impact Consumers? 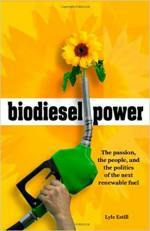 - Biofuels: A Potential Solution to Latin America's Oil Dependency? Capitol Learning Audio Courses are a convenient way to learn about the legislative process, federal budgeting, media relations, business etiquette, and much more. Each course is between 1/2 hour and 2 hours long, and includes the course materials. 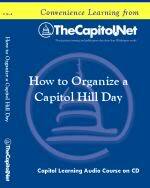 Our Capitol Learning Audio Courses can be customized with your logo in quantities of 250 to 10,000 copies. Contact our Client Liaison for details. Have a suggestion or don't see the publication you need? If you have a suggestion for one of our pubs or a pub you would like to see us offer, please contact us or complete our online suggestion form. If you are interested in writing, see our manuscript guidelines. 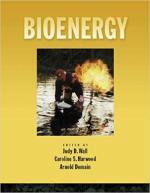 Find Energy: Ethanol in a library near you.